In accordance with the family’s wishes a public service will be held on Wednesday, March 20, 2019 at Hohner Funeral Home of Three Rivers, MI with visitation beginning at 12:00 noon until the time of service at 1:00 p.m. with Pastor Bud Granger officiating. Interment will be held at Moorepark Cemetery following the service. 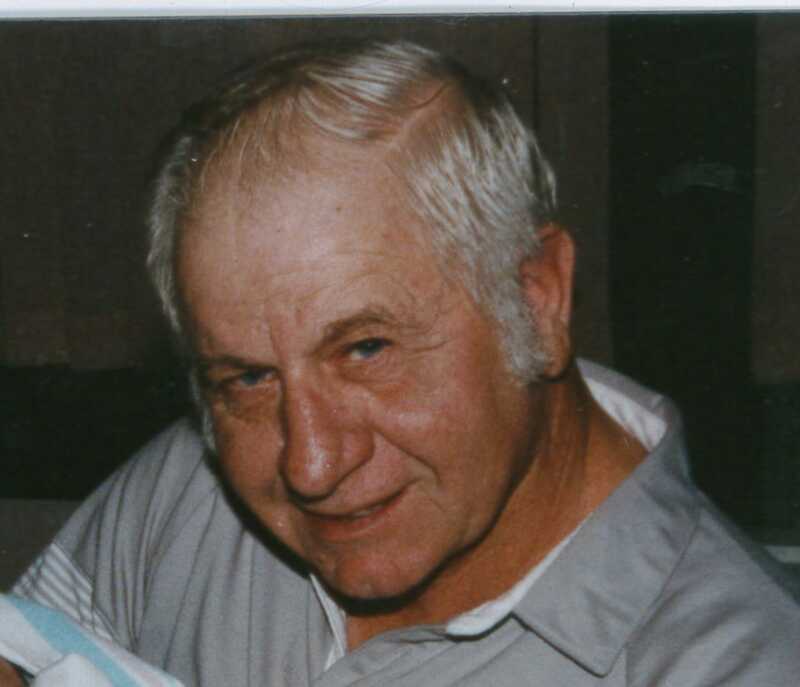 Max Elden Bessinger, age 89, of Three Rivers, MI passed away surrounded by his loving family in the morning hours of Friday, March 15, 2019. He was born on September 11, 1929 the son of Raleigh and Lydia (Eaglebarger) Bessinger in Marshall County, Indiana. Max was a life-long member of both the Fraternal Order of The Eagles and the Moose Lodge. He loved to go hunting and fishing. One of his favorite things to do was woodworking and he enjoyed making things for his family. He is preceded in death by his parents, his two brothers, and his four sisters. He leaves to cherish his memory his loving wife of fifty nine years: Jessie (Goldsmith) Bessinger; children: LaMar Bessinger, Scott Smith, Jeff (Jan) Smith, Tamara (John) McGlothlen-McNeal, and Renee (Jim) Heller; four grandchildren; eleven great grandchildren; and one great great grandchild. The family would like to extend their heartfelt thanks to Three Rivers Hospice for making the last year of Max’s life comfortable. Donations made in Max’s memory may be directed to The St. Jude’s Children’s Hospital or Three Rivers Hospice. Envelopes are available at Hohner Funeral Home. So very sorry for this great loss of a great man. He will be missed so much. Prayers & thoughts to all of you during this very sad & trying time. Love you all! We are so sad for your loss, Renee and the whole family. You can be assured that we will be praying for God’s wonderful peace and comfort as you go through this time. We love you. Ladies’ Prayer and Share Group from Cross Community Church of Nazarene in Portage, Michigan. Thoughts and prayers for the Bessinger family. Lots of fun memories going through my head,of the great times we had growing up together at the lakes. Max, rest in peace. You were a good man and I feel lucky to have had the opportunity to know you. Many fond memories at the Bessinger house on Mud Lake. Jessie, Tammy, Renee, Jeff, Lamar and Scott you are in my prayers. I know that the memories you have made over the years will always keep him alive in your hearts.